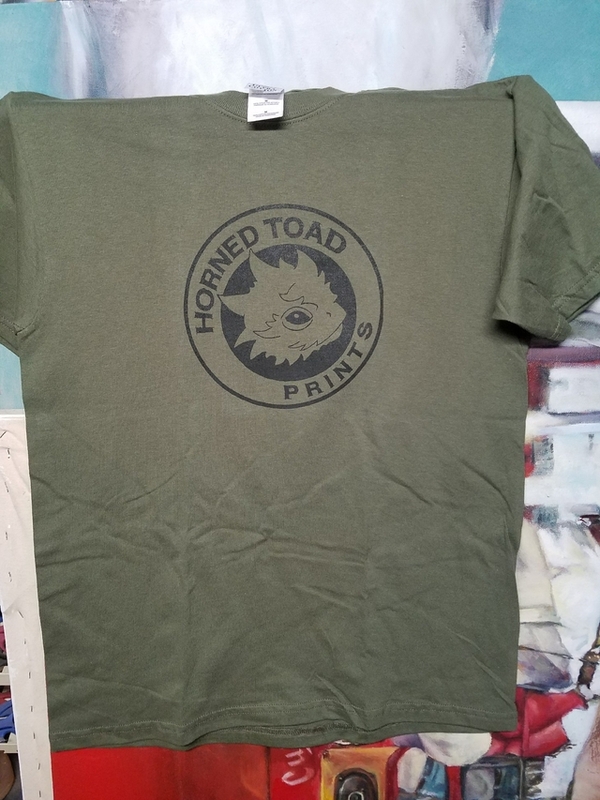 Alongside the Desert Triangle, we have 2 PRINT EXCHANGES going right now -- the Horned Toad Print Exchange II, and the Ambos Lados International Print Exchange. 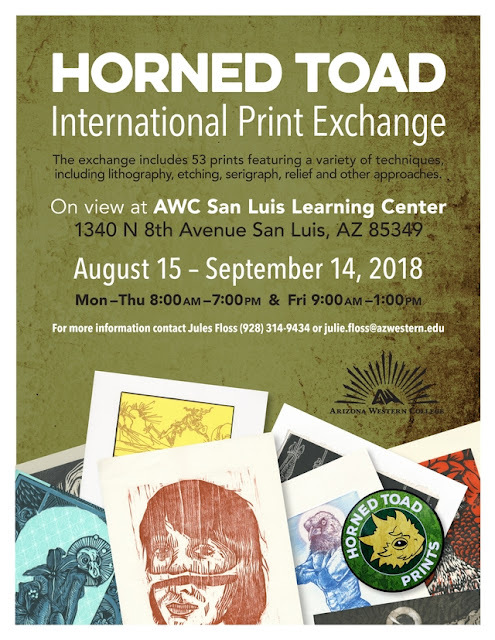 We are showing the Horned Toad Print Exchange II in San Luis, Arizona (near Yuma) -- 1340 N 8th Ave -- walking distance from the Mexican border. 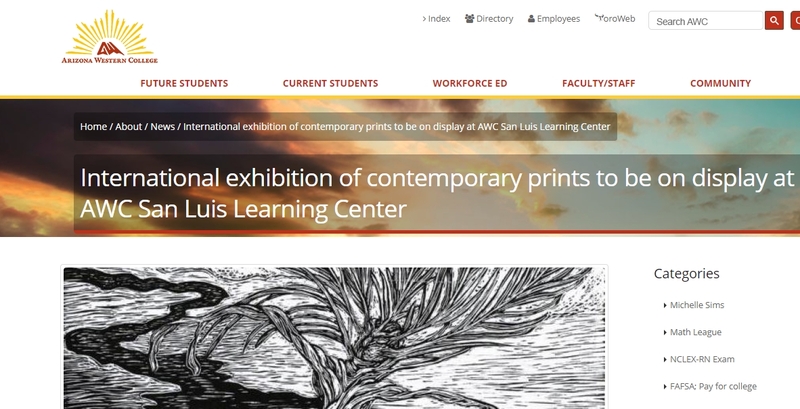 The exhibit runs from August 15th -- September 14, 2018. We would love to show the Horned Toad Print Exchange II next at the Southwest Print Fiesta in Silver City, New Mexico, in October. 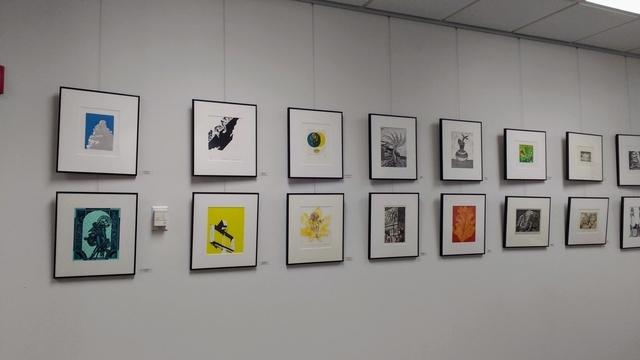 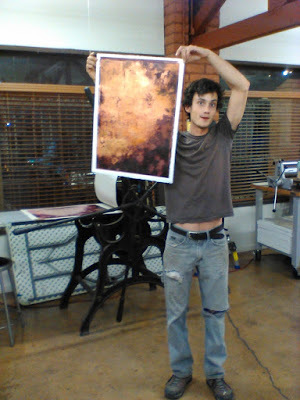 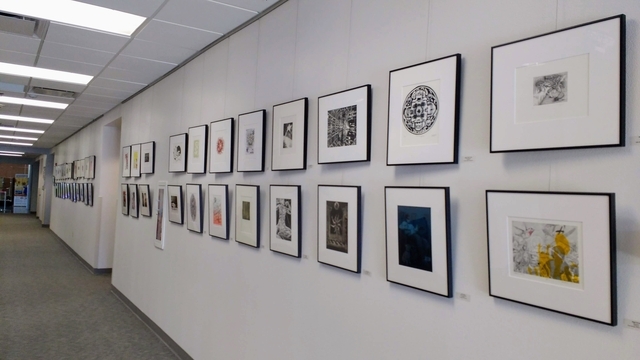 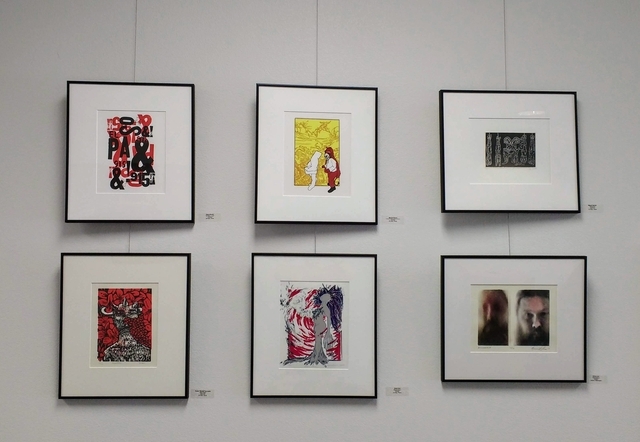 The "Call-to-Printmakers" is still out for the Ambos Lados International Print Exchange. 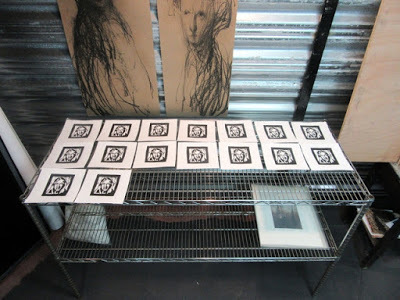 We are asking for an edition of 12 prints, on 8 x 8 inch paper, Day of the Deadline is Nov 2nd, 2018. 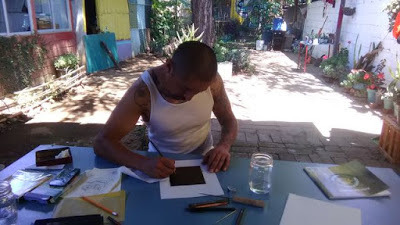 Sign up by September 1st, $35 fee, open theme. More details on the Ambos Lados International Print Exchange website. 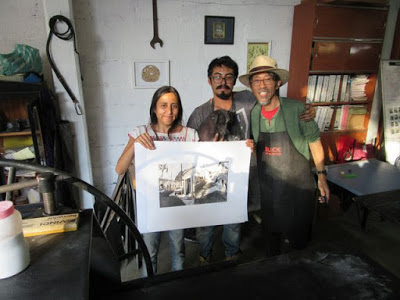 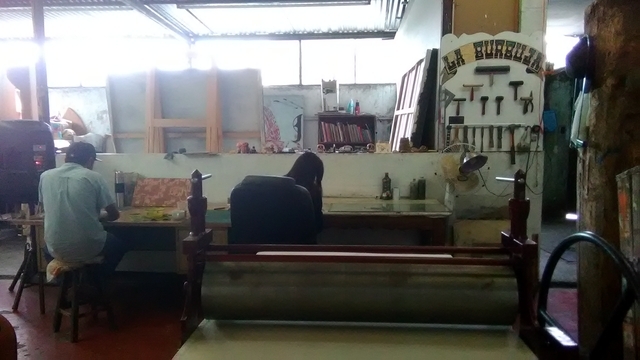 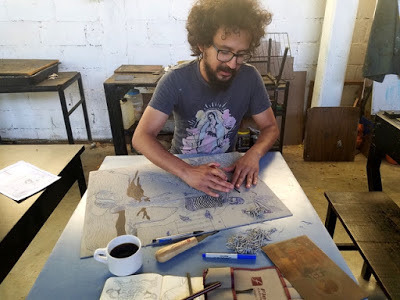 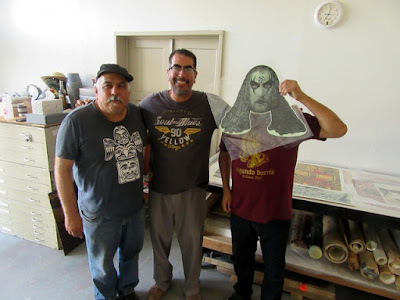 The Ambos Lados International Print Exchange is being run from both sides of the border -- by Manuel Guerra, of Horned Toad Prints in El Paso, Texas; and by Adrian Aguirre and Beti Rivas of Taller Grafica Libre of Zaachila, Oaxaca. 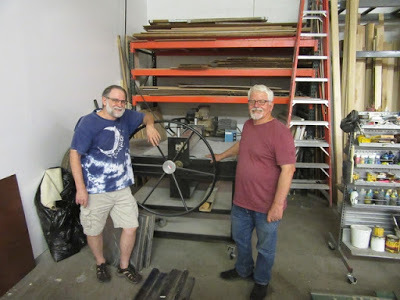 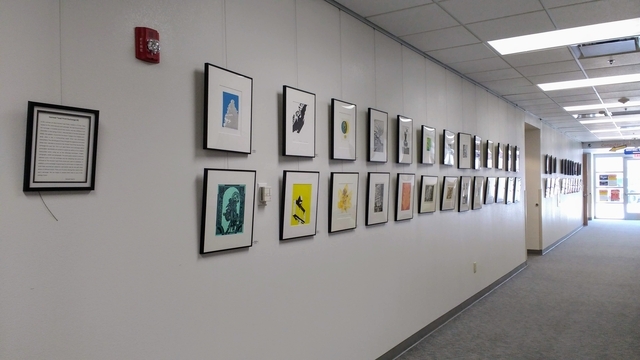 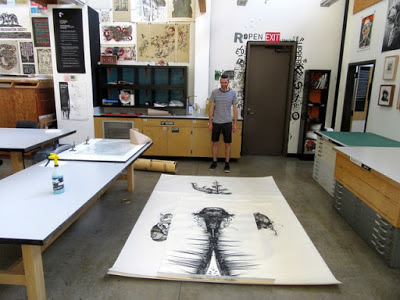 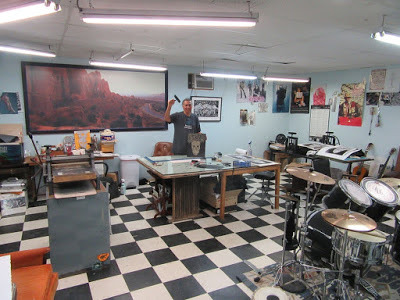 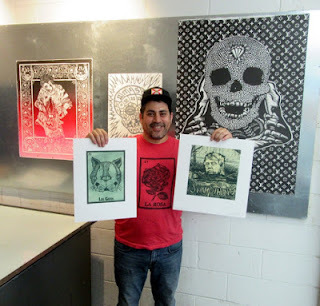 The Ambos Lados print exchange was conceived upon the success of the Horned Toad II print exchange, mentioned at the beginning of this blog post (which included printmakers from Oaxaca). 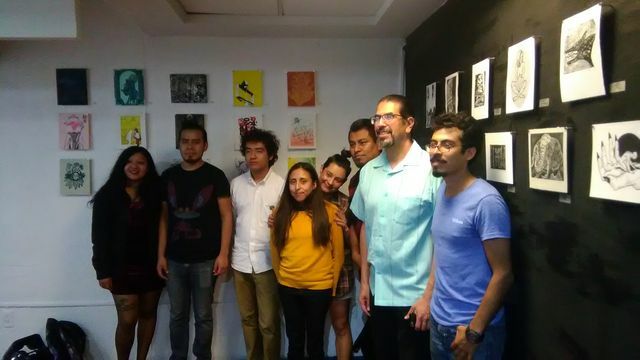 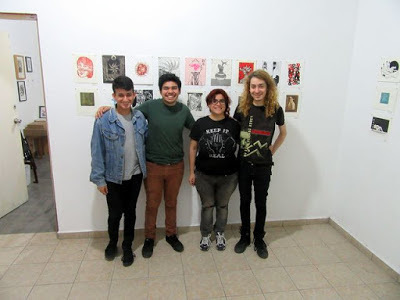 The "Ambos Lados International Print Exchange" was announced at the Taller La Catrina in Monterrey, Mexico, during the opening of the Horned Toad Print Exchange II. 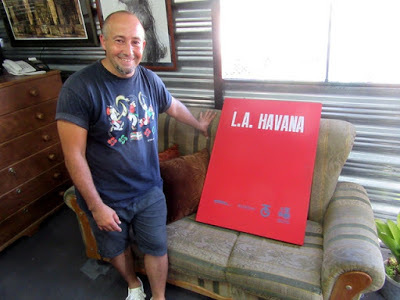 Our first edition by Tanya Rich has been delivered, after being printed in Havana, Cuba, in the studio of Octavio Irving. 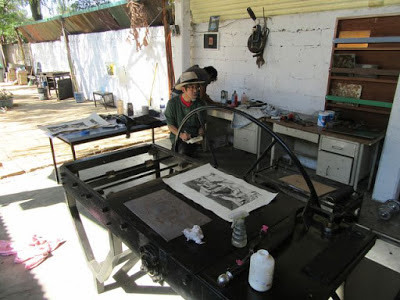 Other printmakers have been busy, hopefully preparing for the Ambos Lados International Print Exchange. 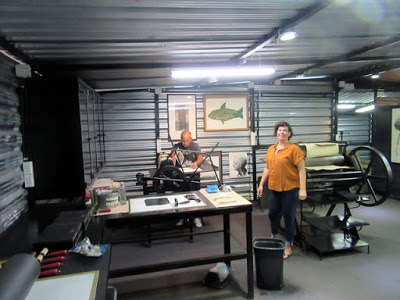 Other printmakers, from other parts of the country and the world, have already jumped in. 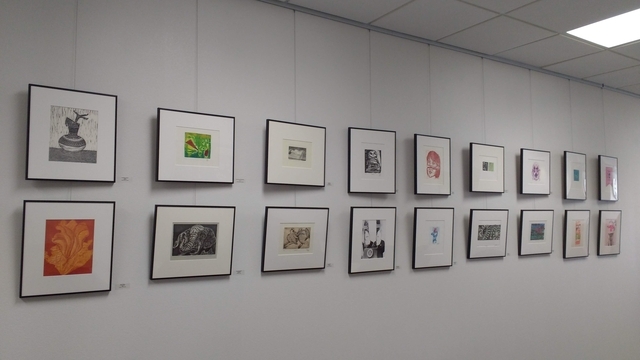 And we will post more pictures on the Ambos Lados International Print Exchange blog as they come in. 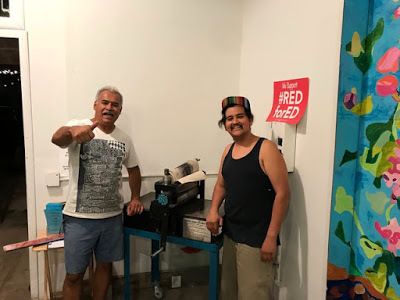 Meanwhile, in a parallel art universe, Desert Triangle artist Federico Villalba is putting on his 5th annual photography show-- Foto Frontera --. in El Paso, at La Fe Cultural and Technology Center, 721 S Ochoa. 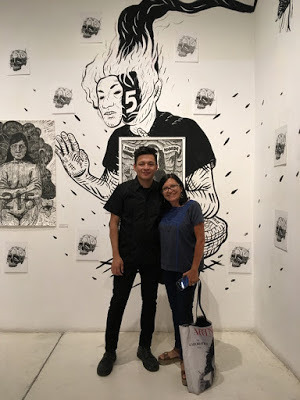 Opening Sept 6; runs until Oct 26, 2018.